Episode 58: Coming Soon, ‘Long-Term, Short-Term’ Plans by What The Health? 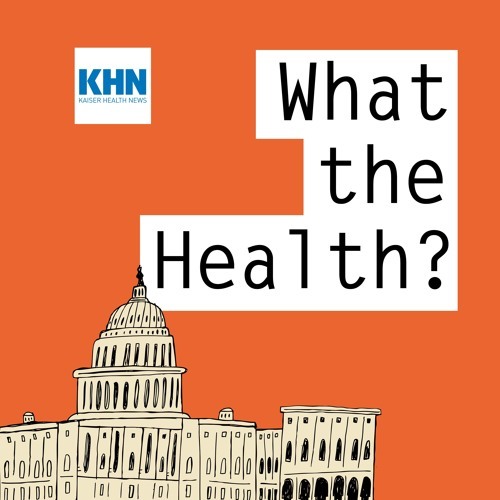 In this episode of KHN’s “What The Health?” Julie Rovner of Kaiser Health News, Anna Edney of Bloomberg News, Margot Sanger-Katz of The New York Times and Kimberly Leonard of The Washington Examiner talk about the latest Trump administration efforts to address high drug prices, what’s next for short-term health insurance plans and insider trading charges against a New York GOP congressman. If you try brocoli once you're going to be hooked on it for life? Will cancer patients have to try therapies that don't work?